For more than 30 years, Squire Patton Boggs has provided legal advice in the United Arab Emirates and throughout the Middle East. Over many years of visiting and working in the Emirates, our lawyers have earned Squire Patton Boggs a reputation for integrity and confidentiality, a high standard of ethics, and a creative and sophisticated approach to legal and business issues. In the process, the firm has built deep and long-standing relationships with clients in Abu Dhabi and the other emirates, including major government-owned enterprises and local and foreign businesses. 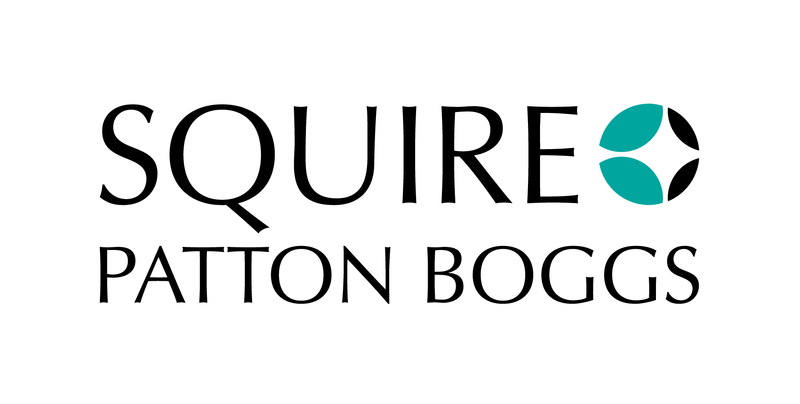 In addition to a team of lawyers in Abu Dhabi, Squire Patton Boggs has attorneys resident in Dubai and is licensed in the Dubai International Financial Centre and by the Dubai Ruler’s Court.